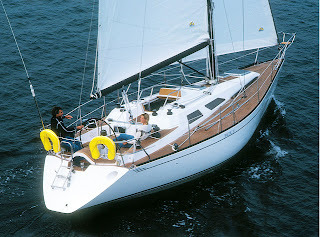 We updated the Hallberg-Rassy 29 site with a listing of equipment on board s/y Dolphin Dance. For the coming season we do not have any major investments at sight. However, we are fixing items that stopped working during the previous season. Among these are our fridge and the television antenna. We also decided to add a new site/tab Highlights on the navigation bar on top of the posts. There is a list of blog posts that in our opinion represent best our sailing season 2011. In general, older posts tend to get buried in the blogs by the new ones. 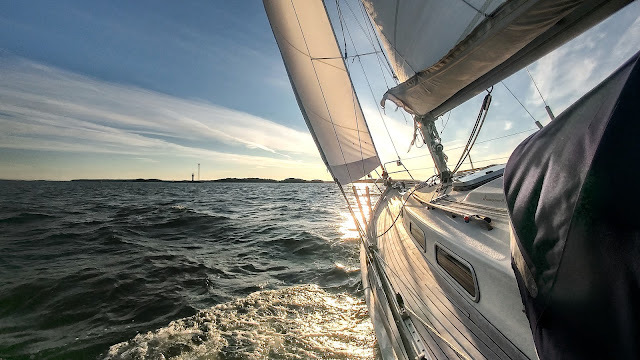 For a new reader looking for sailing stories and experiences, highlights site helps to find the best ones!